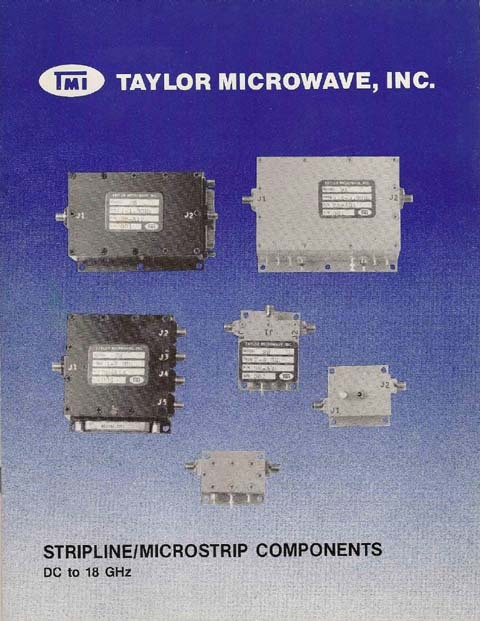 Welcome...... - Taylor Microwave, Inc.
Taylor Microwave’s history in the microwave components field has resulted in excess of thousands special designs developed for specific customer requirements. 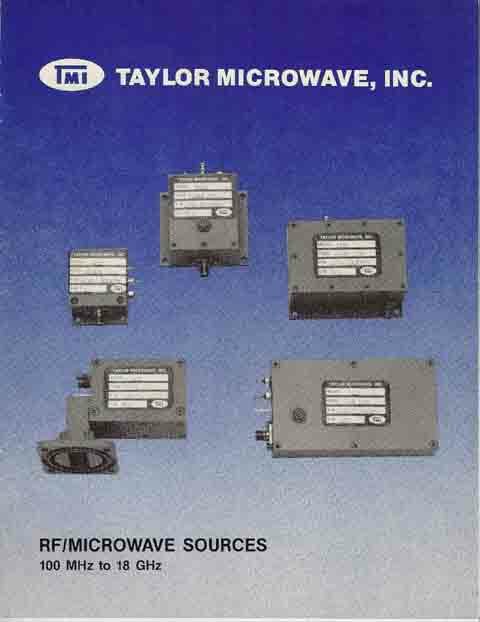 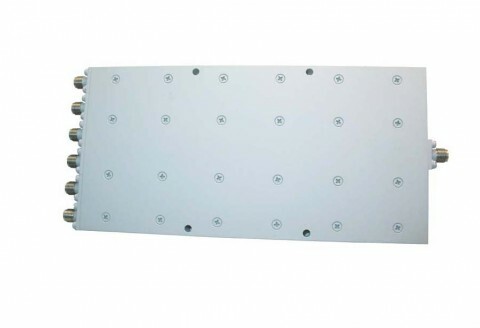 Many of the catalog products can be adjusted to meet special frequency, power and configuration requirements. 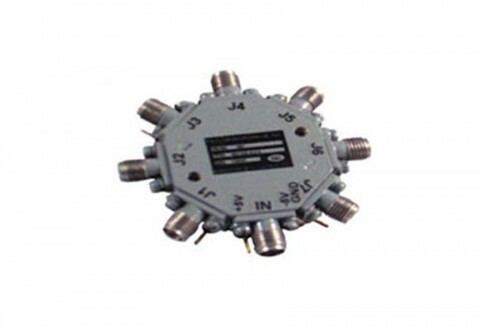 can be manufactured from customer specifications.